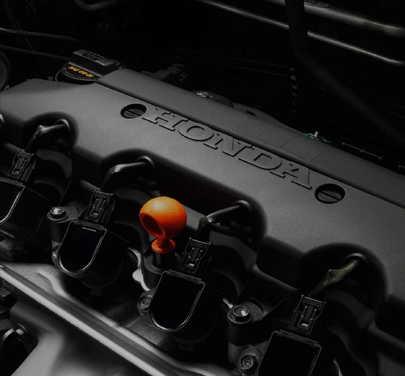 Your vehicle is in good hands at Ide Honda. Thanks for visiting the Ide Honda website. 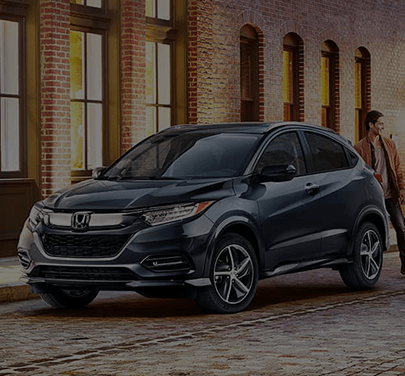 We are a local family owned and operated Honda Dealership in Rochester, NY. If you’re looking for a new honda for sale in Rochester or used honda for sale in Penfield, we’d be happy to help! We also can help you with Penfield area service and maintenance on your vehicle. If you need tires, brakes… or even a wiper blade, we can help with that too. Basically, we’re your 1 stop shop for all of your automotive needs. So, when you’re in the market for your next car in Rochester, please come visit us at Ide Honda and give us the opportunity to earn your business. Ahh, gotta love that new car smell! It’s exciting to get the keys to your new car… well, at least it should be. 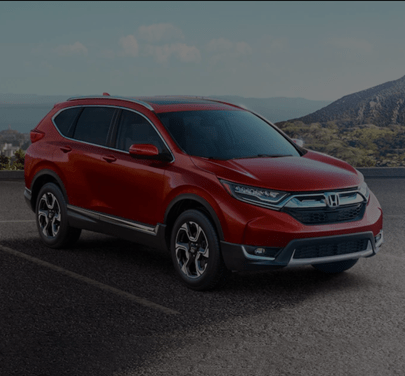 Honda Accord lease specials, Honda CR-V lease specials, and Honda Civic lease specials are location in Penfield near Rochester. Well, at Ide Honda, we strive to make car buying easy and fun for you every step of the way. The way it should be! We have a simple approach, listen to your needs, get you the information you’re looking for, and get you a great deal on a car you’re going to love. We don’t pressure you, and we don’t play games. It’s that simple. 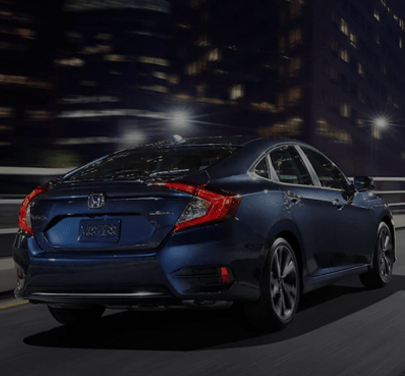 Don’t just take our word for it, read all the Ide Honda reviews.